No longer the best-kept secret of the formidable Soulquarians collective—which includes such luminaries as Mos Def, Erykah Badu, and D’Angelo—singer/songwriter Bilal has become a neo-soul titan. His debut album, 1st Born Second, features production by Dr. Dre, and he’s collaborated with everyone from Beyoncé and Jay-Z to Sun Ra and Talib Kweli. 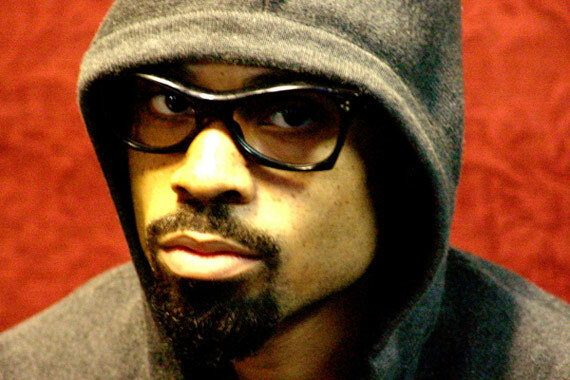 Poised, suave, and prodigiously skilled, Bilal specializes in compelling, jazz-tinged ballads, which never sacrifice nuance to achieve showstopper status.